Melbourne has a distinct taste of design and café culture amongst it’s architecture. 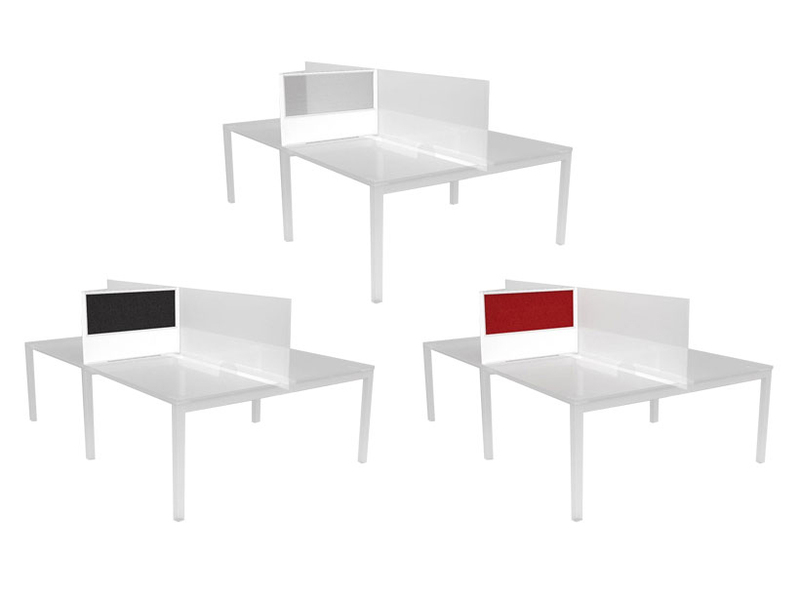 It is difficult to find a reputable office furniture store in the Melbourne CBD to reflect this style. This is why Topaz Furniture has broadened its range to suite the trends in the market and provide office furniture for all sectors of the workplace. From a more formal setting in your boardroom overlooking the CBD to sitting comfortably in your ergonomic chair overlooking the Yarra River we've got you covered. Searching for a modern office furniture store in the Melbourne CBD is difficult so feel free to contact us and organise a meeting to find out how we can design your space with furniture to ensure you have the right dynamics in your space. 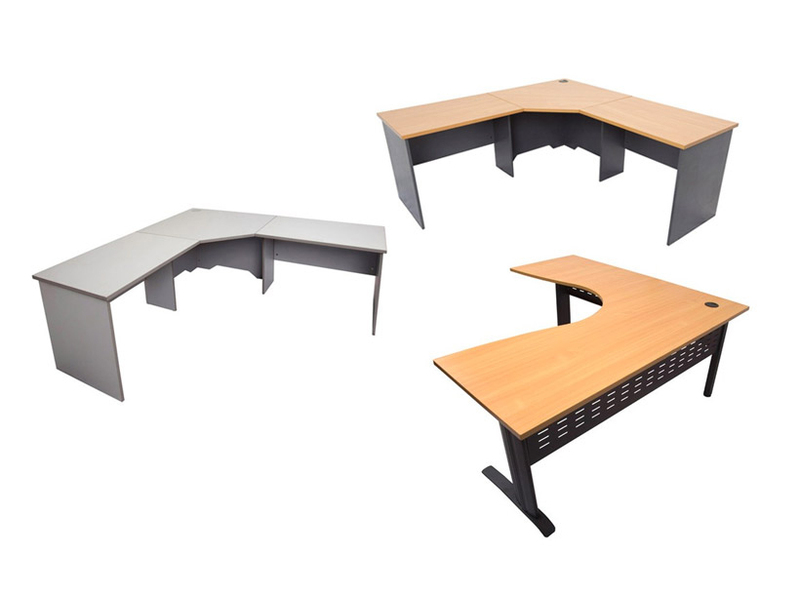 You can choose from a wide range of products that will enhance your space such as workstations, meeting tables, desks, chairs, storage solutions, monitor arms and more. You can also benefit from our express designer range of furniture to ensure you have what you need when you need it. 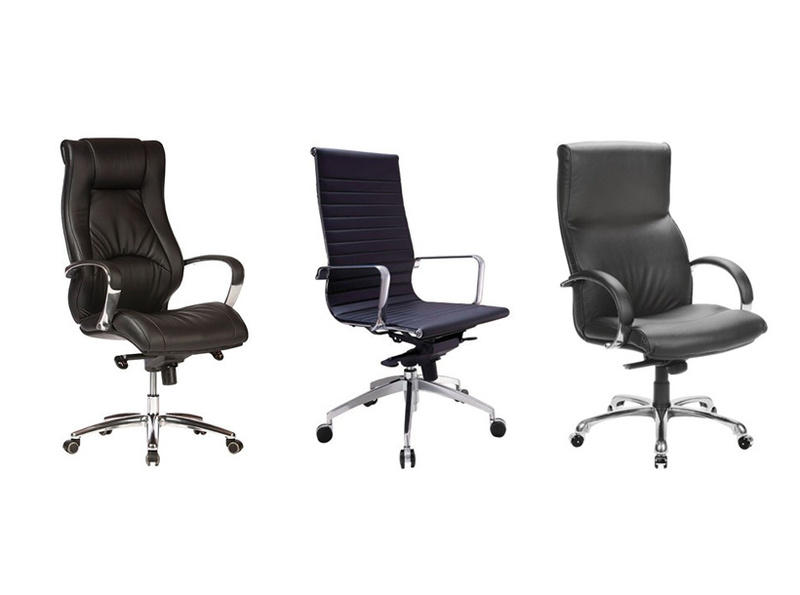 If you are in the market for office chairs in Melbourne CBD, from Spring Street to to Docklands Topaz can tick all the boxes when it comes to providing furniture in Melbourne city. Our wide range of solutions ensures that every area of the workplace can enjoy comfortable seating which includes: ergonomic chairs, drafting chairs, boardroom chairs, reception chairs designer office chairs, activity-based seating, stools and more. We are committed to helping our clients create ergonomic workplaces that foster health and well-being, which is why our specialist team can help you to choose office chairs with lumbar support or ergonomically postulated foams. This will go a long way towards preventing the development and/or worsening of back pain and other issues. Let's face it – every workplace needs office desks of some kind. This is why we offer an extensive range at Topaz. Choose from our range of executive desks, corner desks, reception desks, height adjustable desks and computer desks. Whether you spend the bulk of your day in front of a computer screen, sketching out beautiful designs or meeting with clients, each desk has its own functions and specifications so feel free to contact us and find out which one is the best suit for you. When it comes to purchasing modern office desks in the Melbourne CBD, consider the site access as these items are generally large and they may need to be assembled on site. Compact spaces in Bourke Street or Collin Street need to considered since some of our items can be quite large and service areas smaller that our furniture pieces. At Topaz, we understand that the workstation hub is generally the center of every business. This is where your success is made and the dynamics of your business breathe, so it is very important to ensure this area is lively, collaborative and well organised. Whether you need a flexible environment, fixed environment or an Activity Based Working environment call us today to find the best possible solution to your space. Our range includes: sit stand workstations, activity based workstations, open plan workstations, height adjustable workstations, 120 degree workstations and corner workstations (to name a few). We can customise the design and layout of all our desking solutions to ensure that they meet the needs of your workplace environment.